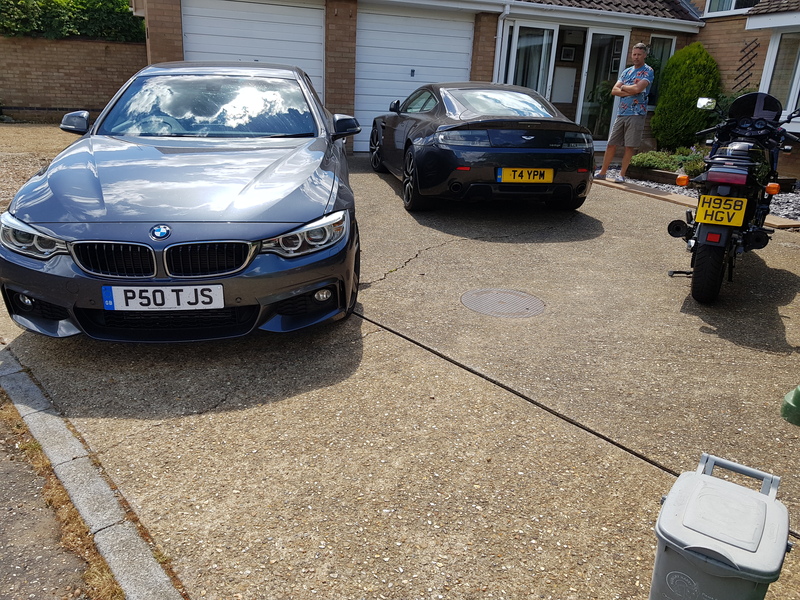 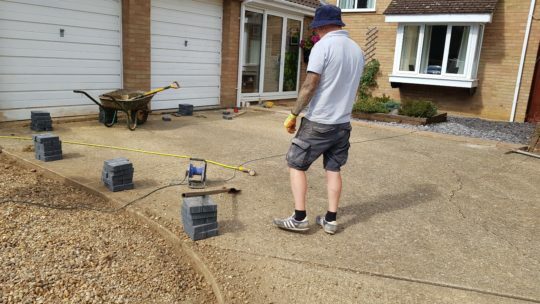 Our customer had a concrete driveway that he wanted to improve the look of with minimum fuss. 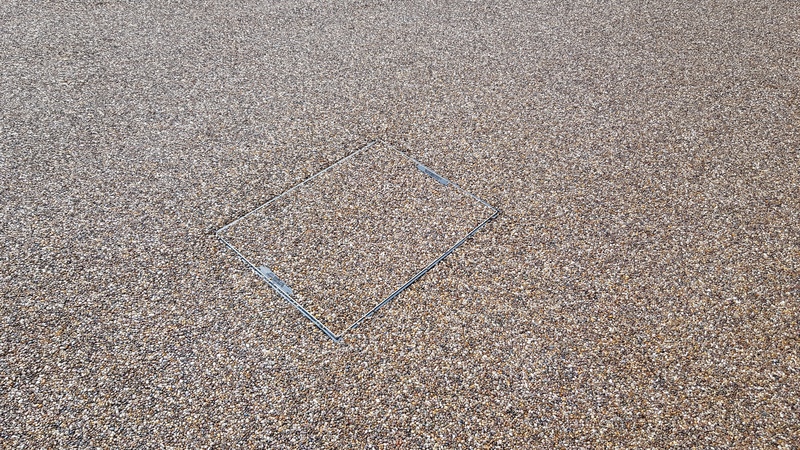 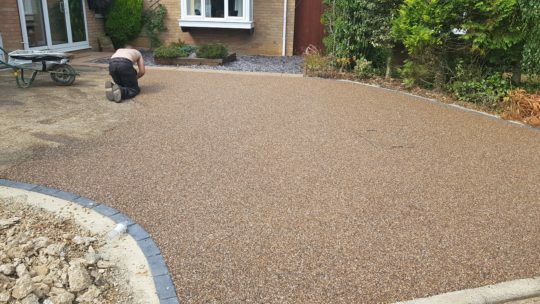 After deciding on a Resin Bound overlay in Britney Bronze, our installers cut back the install to set new edging block restraints in charcoal. 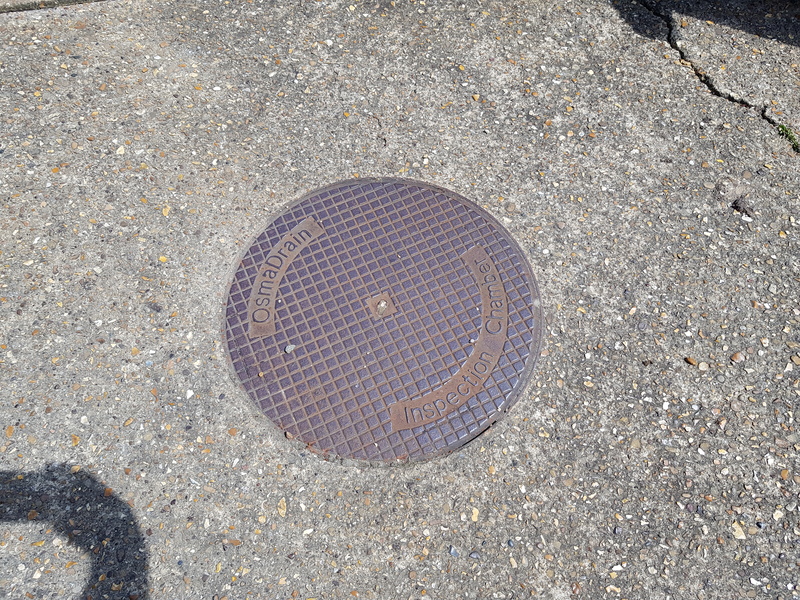 The old, ugly looking manhole cover was removed and a new recessed cover set in place. 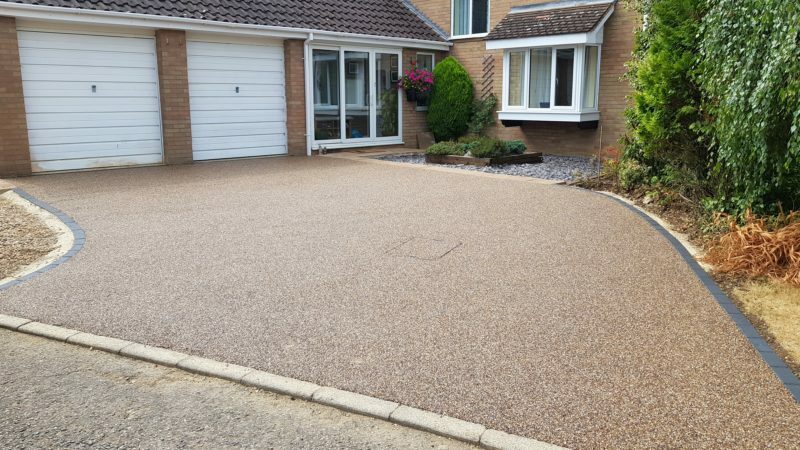 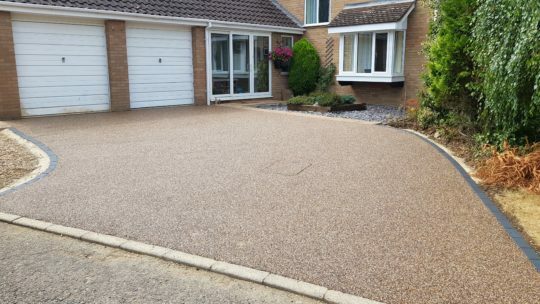 The entire driveway was then trowelled in Britney Bronze aggregate bound in UVR resin for vehicular traffic. 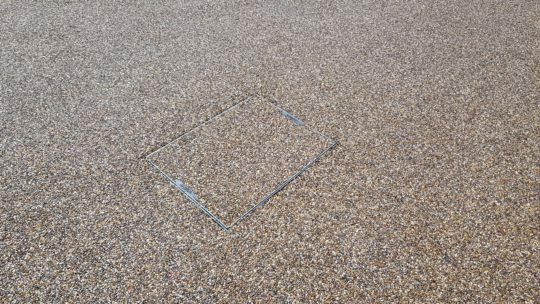 Our customer is thrilled with the result and the install has (as usual) generated a lot of interest with the neighbours. 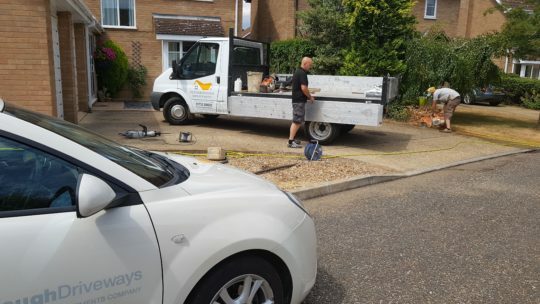 The entire install took just 3 days.